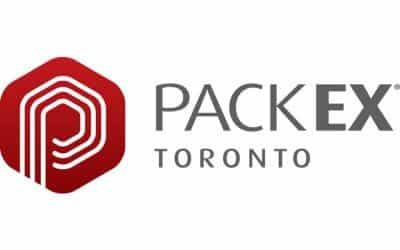 Blog | Find Out Industrial Robotic News | ROBOVIC Inc.
Come meet Robovic at the Toronto ADM/PACKEX show in June ! 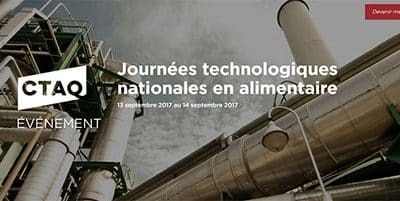 Our team will be on site to present our solutions and our latest innovations. You will find us in the ATX section booth #1056. 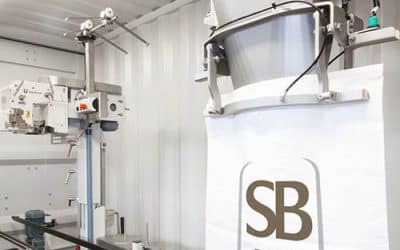 Discover the important elements to consider for choosing the right bagging machine. 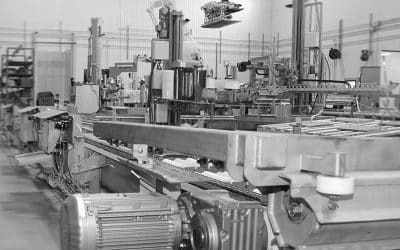 How can an automated palletizer optimize production while making up for lack of manpower ? 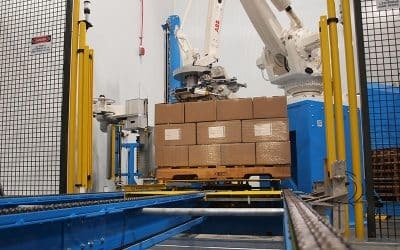 How can automation and especially palletizing solutions help offset the lack of manpower and increased competitiveness ? 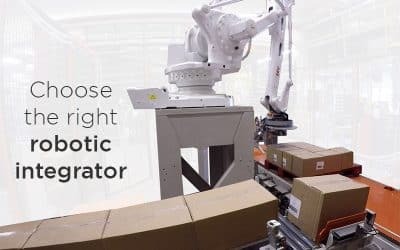 Why choose a robotic automatic palletizer machine over a conventional palletizer ? Discover the difference between the two systems and why robotic palletizing cells are becoming the wisest choice.